Thirty years ago, this week, in October 1979 this song was number one on the Billboard charts in America. This is one of the best of the 1970's. 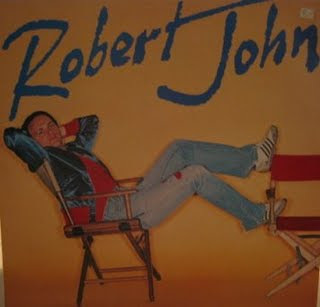 Robert John and Sad Eyes.